August | 2016 | On The Road in Florida With Idelle! Dudley Farm Historic State Park located at 18730 W. Newberry Road in Newberry. 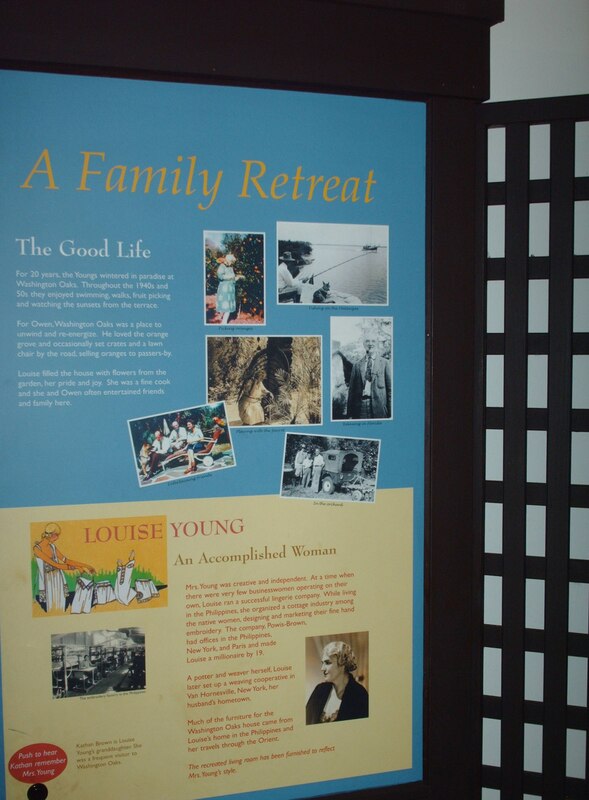 Watch a film about 3 generations of the Dudley Family inside the Visitor Center. The cracker house formerly the home of the Hodge Family related to the Dudley family by marriage. 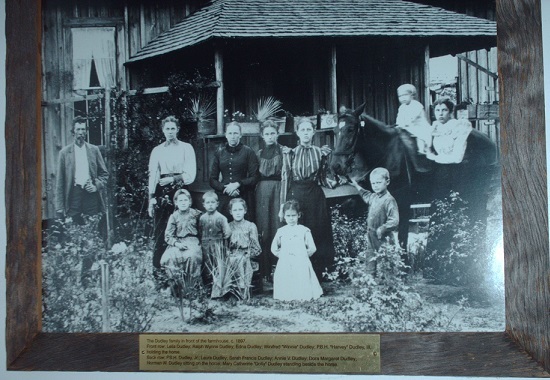 Photographs of the Dudley family, exhibits depicting early life on the farm, the second and third generations, reconstruction after the civil war and the next fifty years. Myrtle the youngest of the twelve children and the last remaining sibling donated twenty-four acres, family heirlooms and the eighteen buildings to the Park Service in 1983. We started our self-guided tour walking along the pathway stopping to watch the cows grazing in the pasture. The kitchen a separate building roped off but you can look in. The farmhouse set up as if people still lived in the house. An ironing board set up ready for clothes to be ironed. 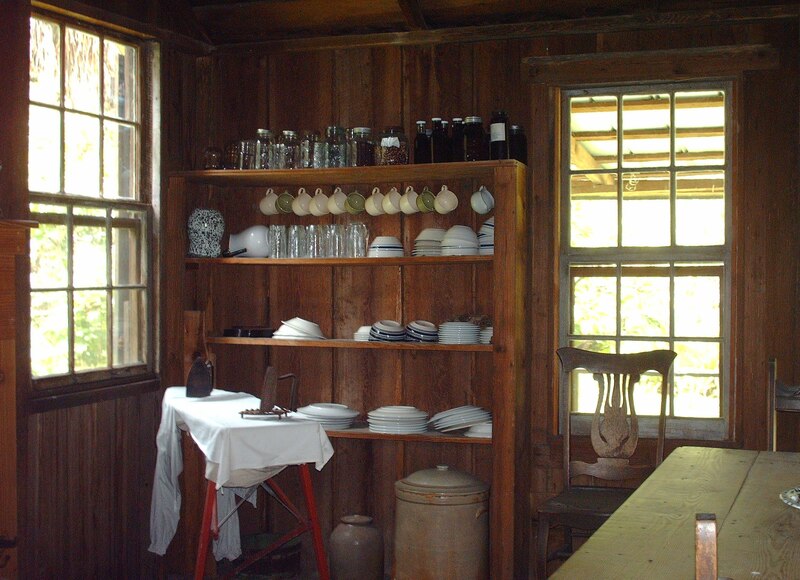 Canning jars, dishes, cups and saucers and vases on the shelves and a table set up for family meals. A parlor with a fireplace and family photographs on the mantel. Lace curtains and doilies on a rocking chair. A park staff employee drove up in a golf cart and offered to take us around the farm. She pointed out the general store that served as a post office. She gave us a detailed history of each building and told us that volunteers run the farm as a working farm. She pointed out the old Gainesville Road and the different fruit trees that include Fig, Peach, Orange, Walnut and Pecan. A sugar cane festival that demonstrates boiling and crushing of the cane held the first Saturday in December, Vendors invited to show their wares that include cooking and rope making. The staff is very knowledgeable. 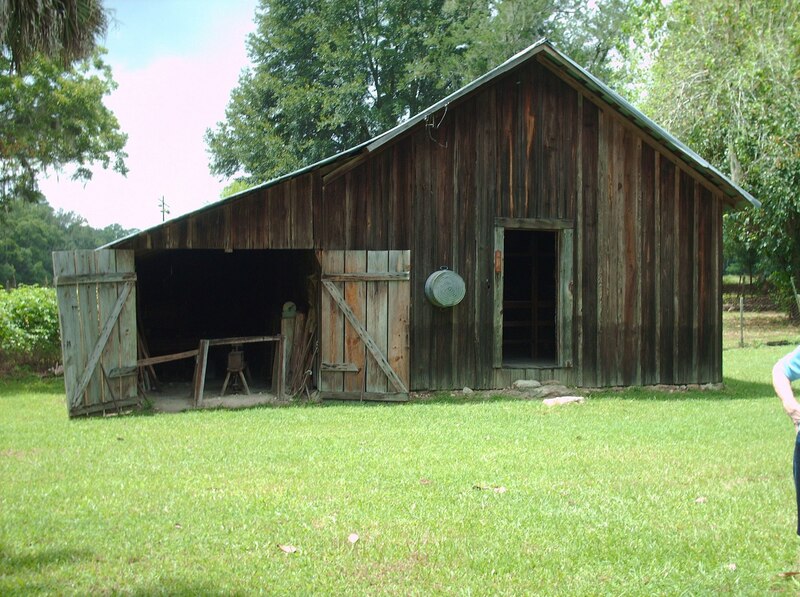 I recommend visiting the Dudley Farm, go back in time and see how life was for the people on a 19th century farm. Admission and hours of operation on the website. 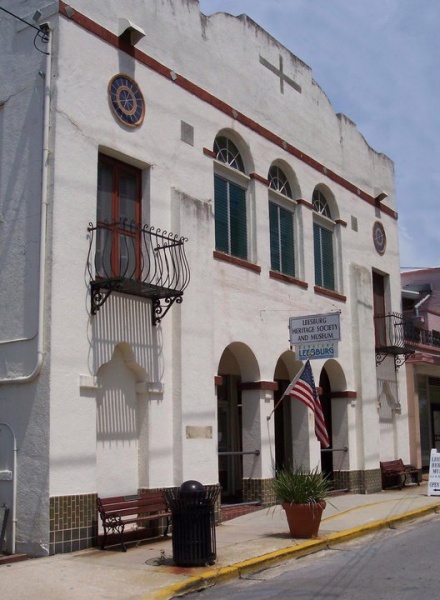 Museum Of Seminole County History located at 300 Bush Boulevard in Sanford. The building once an Old Folks Home placed on the National Register of Historic Places in the late 1990s. 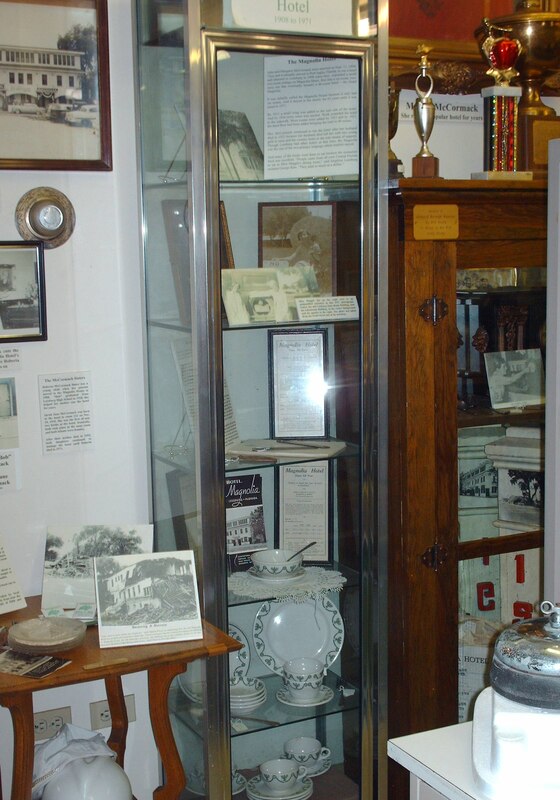 Different rooms depict a different era throughout the history of Seminole County. Photographs of the Henry Plant System that included railway, steamer and steamship lines. Passengers would embark on the “City of Jacksonville” and “Osceola” two steamships that took them to Sanford and Jacksonville. 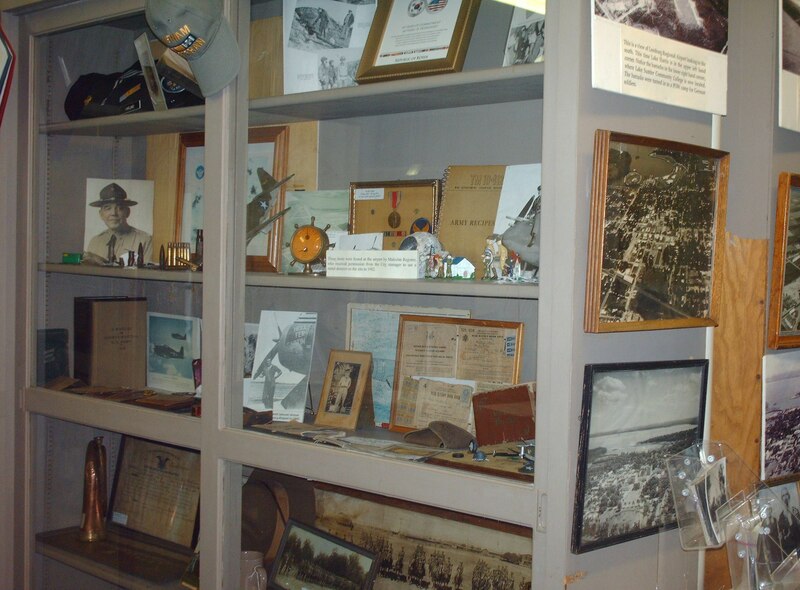 A room filled with memorabilia of the Daughters of the American Revolution and the Civil War period. A room dedicated to the Second Seminole War. 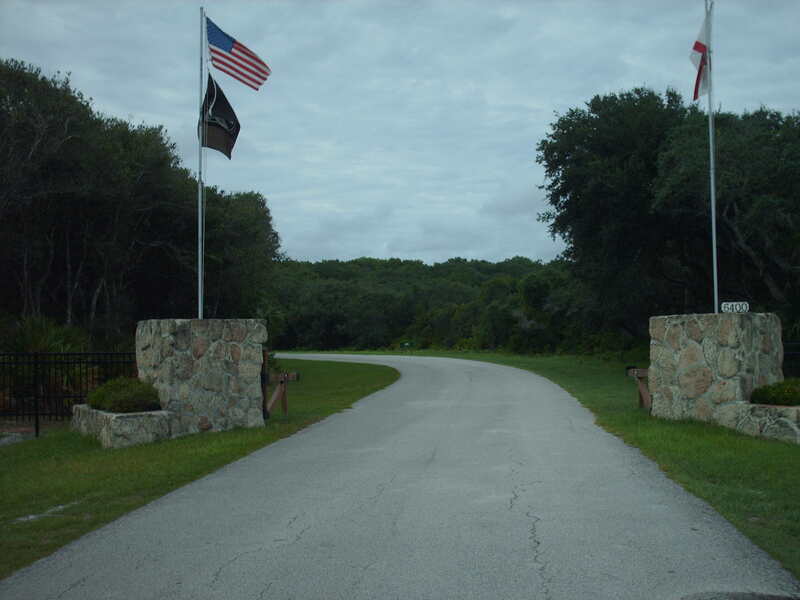 Fort Mellon, Fort Lane and Fort Reid built by the United States to drive the Seminoles out of Florida. Maps of Florida in the early 1830s. Photographs of early settler John Wesley Woods and his daughters. 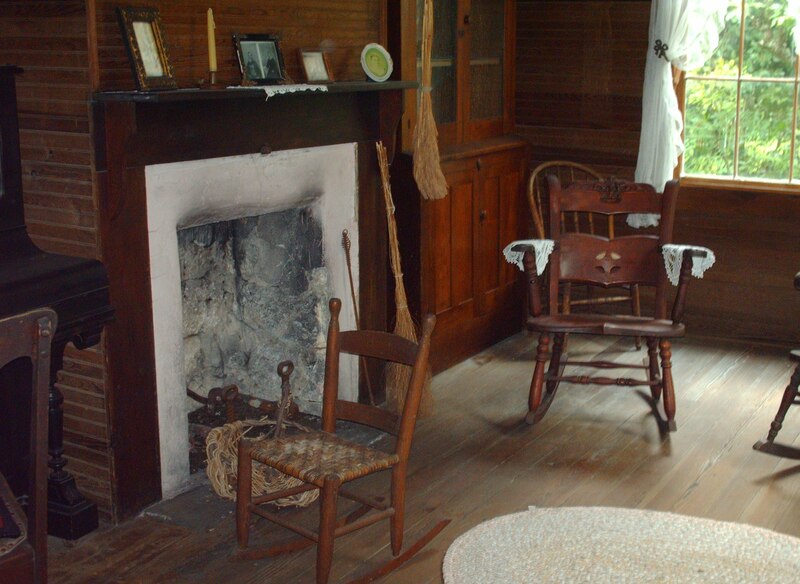 A sitting room that included photographs of Dr. French and his family a physician during the civil war. A physician’s manual case studies of the civil war on display. A Moonshine Still on display circa 1930. From how moonshine was made to a chronological timeline of the Moonshiners from the mid-1840s when Maine passed the first prohibition law to 1933 when the 21st amendment passed. A Swedish school built as more Swedish people settled in Sanford. Desks, a bookcase and microscope all items exhibited in the room depicting a school. A photograph of the first graduating class of 1907. A pictorial history of Sanford, Goldenrod, Lake Mary and Geneva towns all established in the early 1880s to the late 1880s. 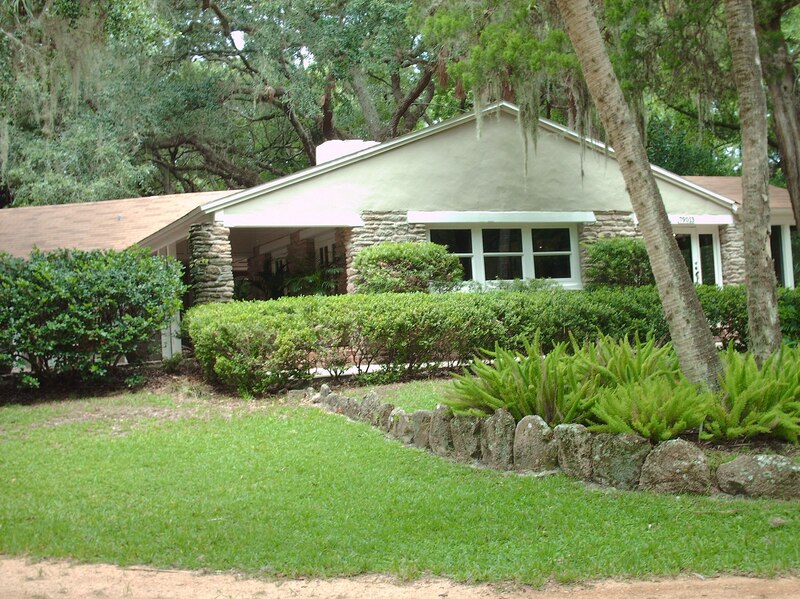 Historical markers and site locations throughout Seminole County including this site. I recommend this museum so much history you can’t see it all in one visit. Admission prices and hours of operation on the website. 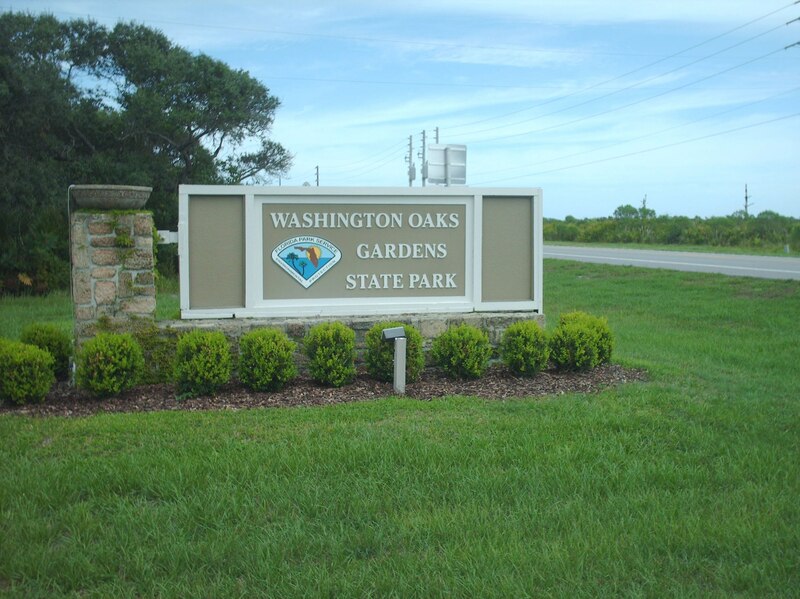 Washington Oaks Gardens State Park listed on the National Register of Historic Places located at 6400 N. Oceanshore Boulevard in Palm Coast. 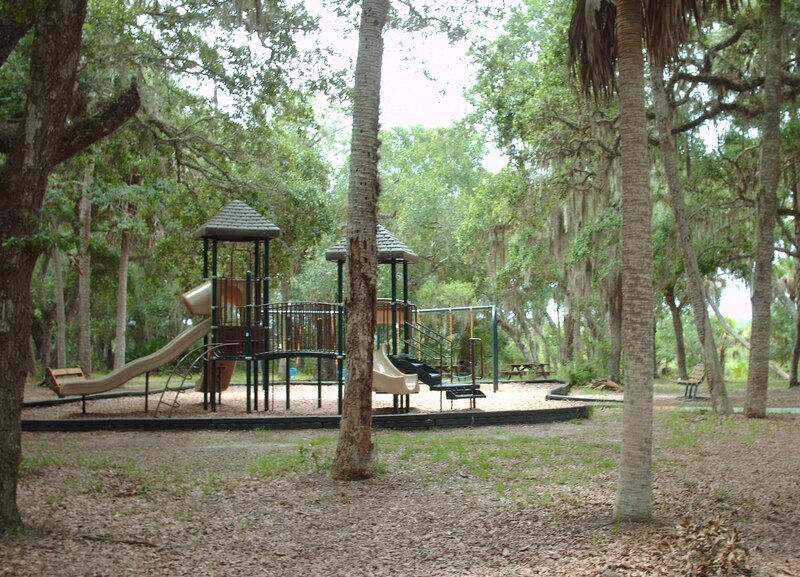 Sit underneath a huge oak and have a picnic or sit on a bench while watching your children play on the playground. 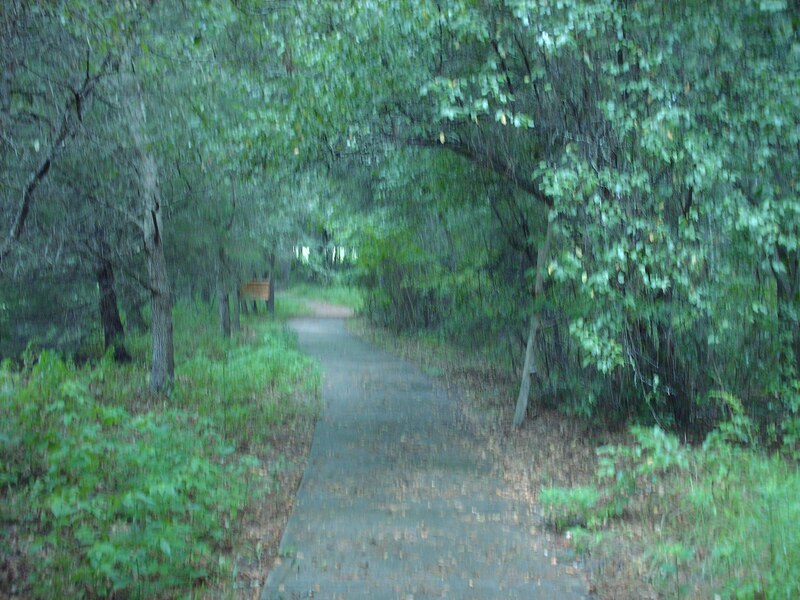 Hike or ride a bicycle along .5-mile Mala Compra Trail or the 2.1 mile Bella Vista Trail System. Relax on a bench and watch the boaters on the Matanzas River that is part of the Intracoastal Waterway. 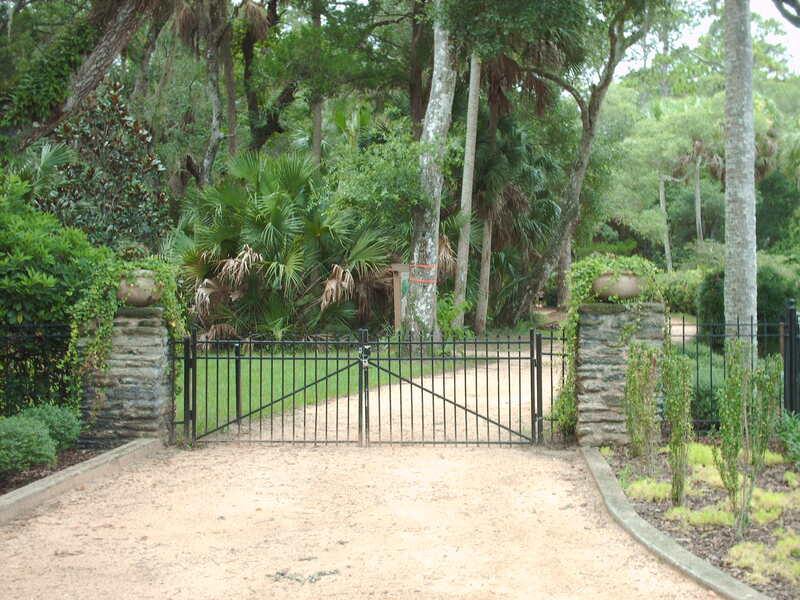 Enter the main garden through the wrought iron gates and walk the sandy path to the visitor center originally the home of the Young Family who bought the home as a winter retreat. 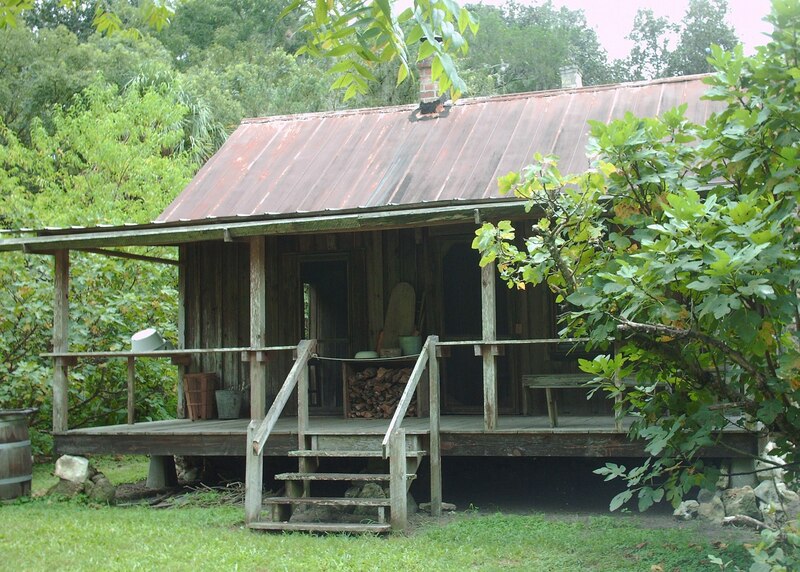 Watch a film about early Florida. 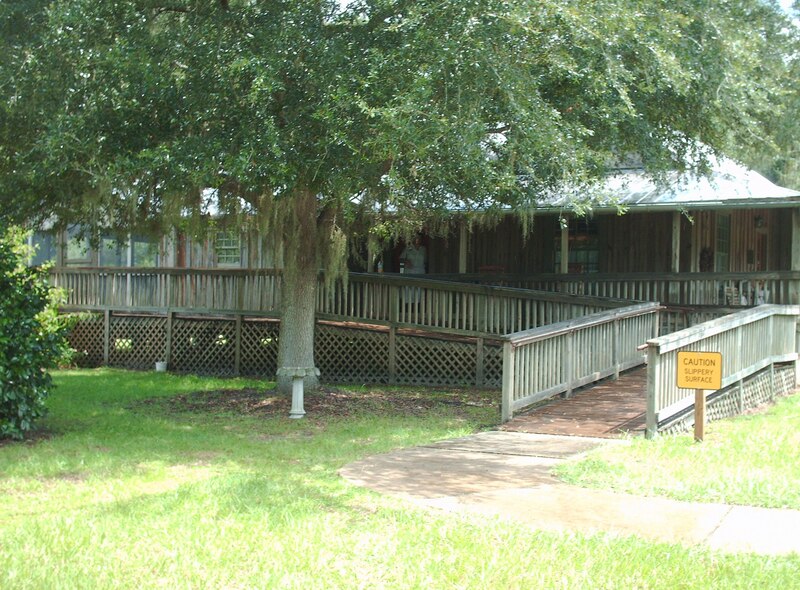 The exhibits illustrate the life of the Timucuans an early Indian tribe, the European Invaders to the Indian Raids and Life at Bella Vista. 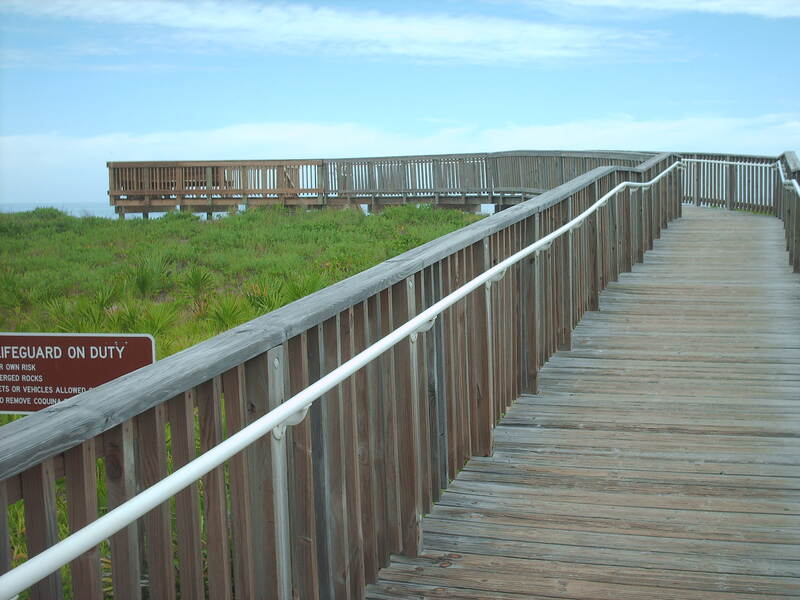 Stroll along the sandy walkway to the Formal Gardens. 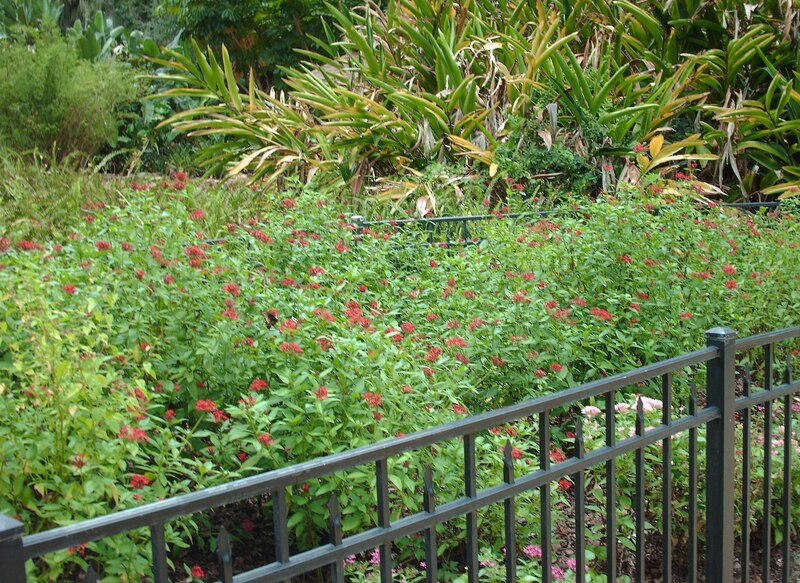 Walk underneath a trestle and admire an abundance of Roses, Azaleas, Camellias and Pentas that attract butterflies. An abundance of butterflies in this garden more than any garden that I’ve visited. 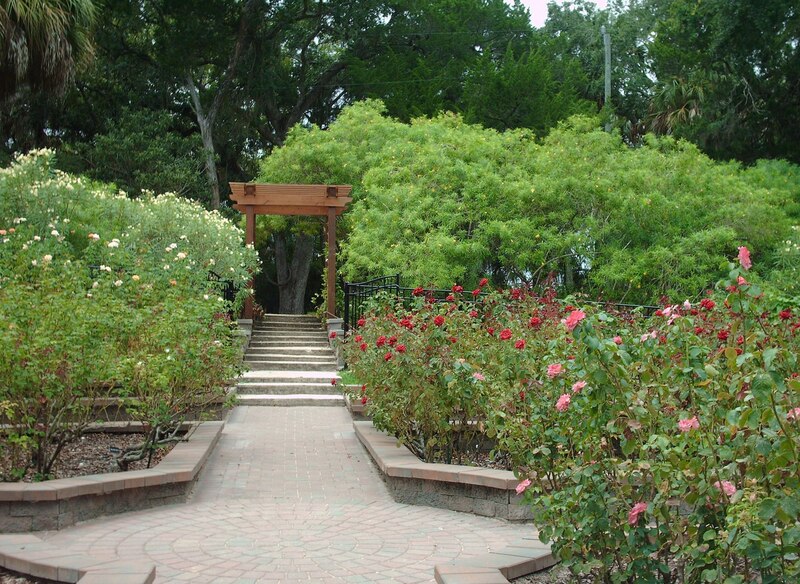 Walk across one of the wooden bridges, stop and admire the garden statue or relax in the gazebo. 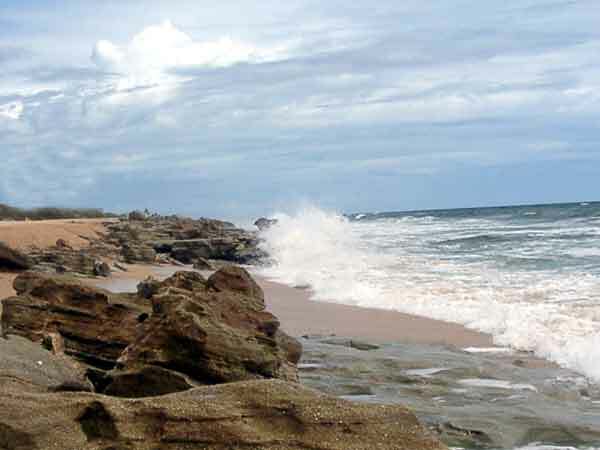 Drive across the highway directly across from the park, walk on the boardwalk to the beach and take photographs of the many coquina rocks formations. Turtle tracks and nests observed from May through October. I recommend the park and formal gardens. The reflection ponds emptied for maintenance. Check the website for the latest updates. 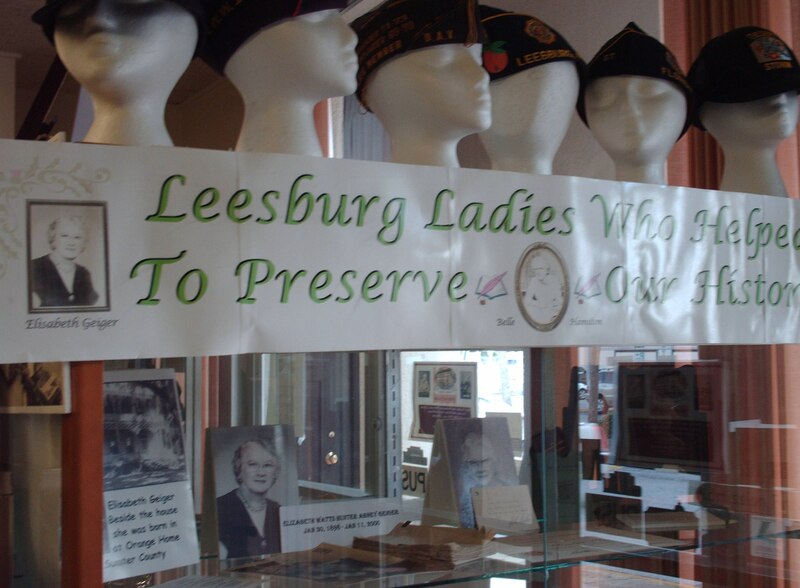 Leesburg Historical Museum located at 111 South 6th Street in Leesburg. Spanish style architecture originally constructed in the early 1920s as a woman’s club. Photos and keepsakes of Belle Hamilton and Elizabeth Geiger two of the women who helped preserve Leesburg history. 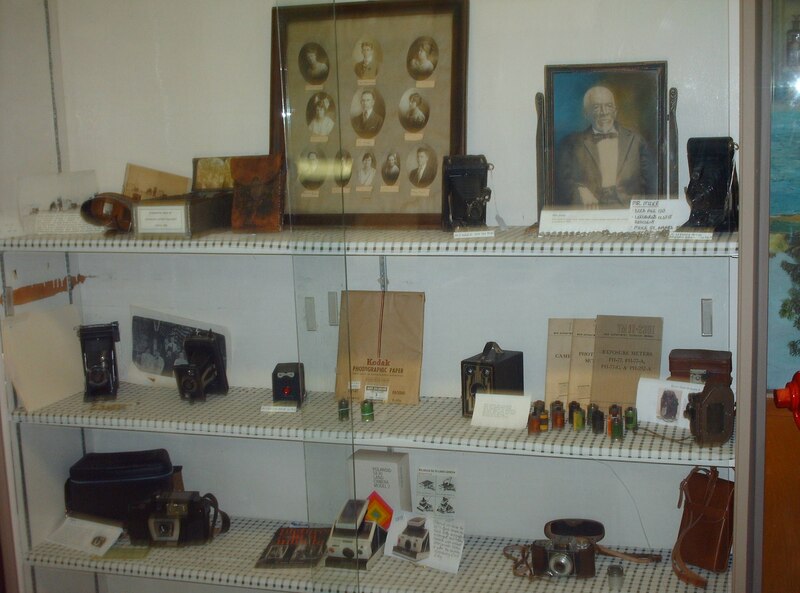 Images of Leesburg, old cameras, the first telephone exchange and WWII memorabilia throughout the museum. The life of Evander Lee, founder of Leesburg depicted. Famous visitors stayed in Leesburg once known as the Watermelon Capital of the world. Annie Oakley a famous sharpshooter stayed at the Lake View Hotel a Queen Anne style hotel built by Edward Mote. Errol Flynn and Ernest Hemingway two of the famous guests that stayed at the Magnolia Hotel built in the early part of the 20th century. Photos of the Magnolia Hotel as well as mementoes. 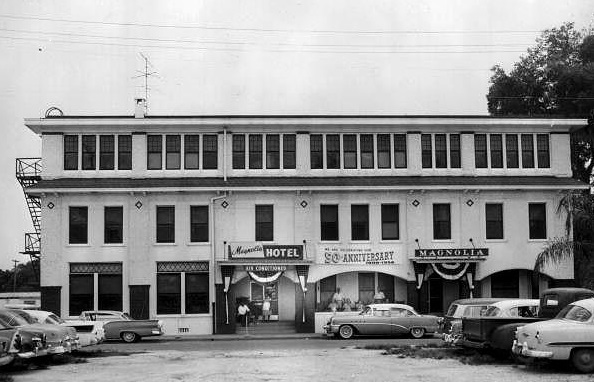 The hotel demolished in the late 1960s. 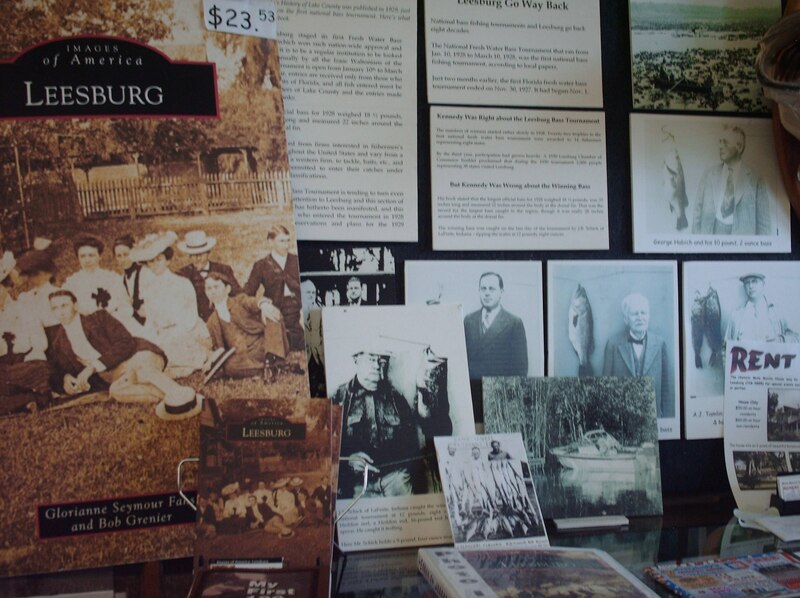 Pick up a brochure inside the museum, take a self-guided historic walking tour and go see some of the buildings that date back to the early 1860s to the late 1890s. Some of the buildings built in downtown Leesburg in the early 1890s still stand. 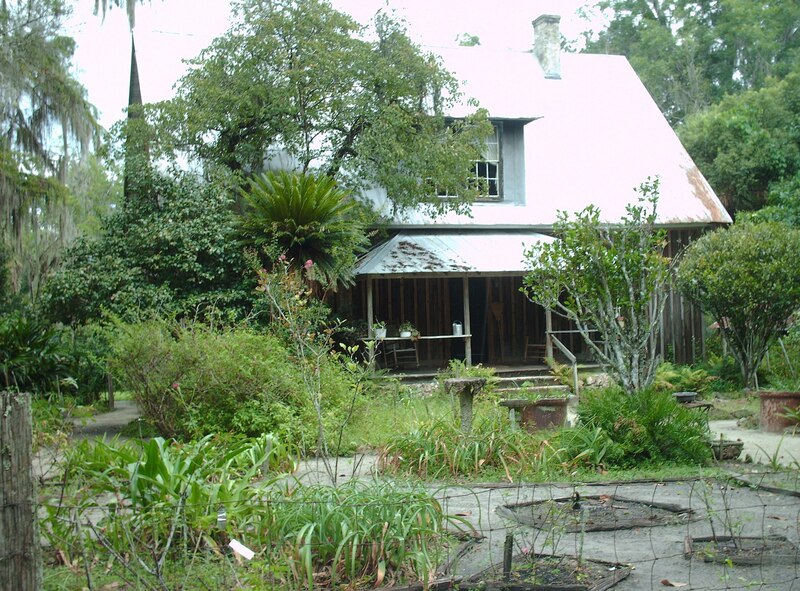 Visit the Mote-Morris House while in Leesburg built by Edward Mote, an eight-term mayor. A very knowledgeable museum guide; she made the visit enjoyable. I enjoy visiting Leesburg it has such small-town charm.